>Easter weekend will feature high spirituality with the return of The Great Passion Play, a landmark production that has entertained patrons for decades. 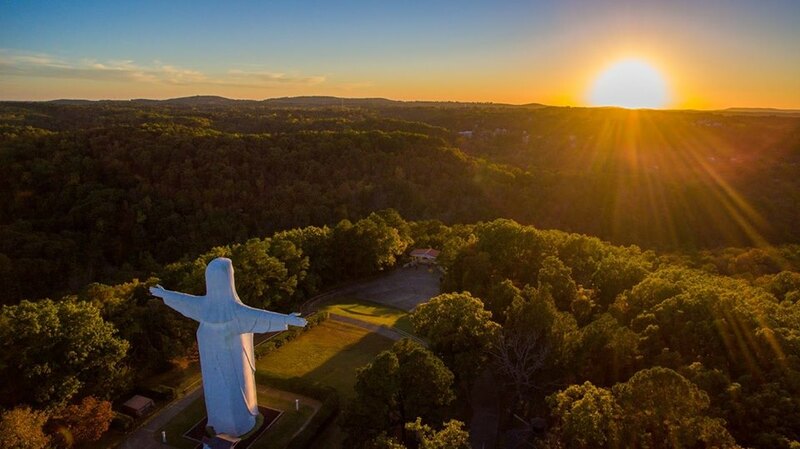 Their Easter Sunrise Service at the base of the Christ of The Ozarks statue (the tallest in the northern hemisphere) is truly awe-inspiring. > Let us also mention all the quality restaurants of Eureka Springs. Here you will find the greatest assortment of unique, non-chain restaurants that get major rave reviews from foodies. Inside the Crescent Hotel alone you will find two of these: The Crystal Dining Room and SkyBar Gourmet Pizza. And on April 5th, Main Street Eureka Springs provides a unique opportunity to sample many of these during “Main Street Eats” a progressive dinner. 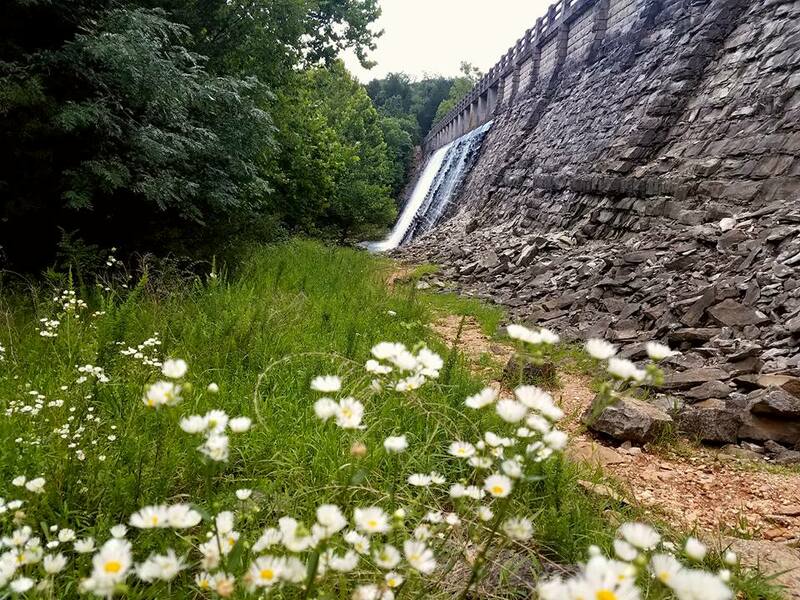 >Add to that the great year ‘round attractions like Turpentine Creek Wildlife Refuge, Intrigue Theater, Basin Ghost Adventour and the Crescent Hotel Ghost Tour (to name just a few), plus the Crescent Hotel’s resort activities and your days and nights are complete. >Ride the Dirt Church Mountain Bike Race — MTB Lodging Discount Only $129: 2 Wheels For the Best Deal-Book Now. 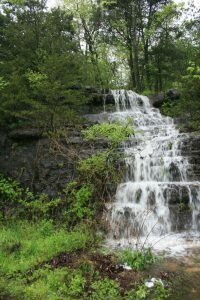 This entry was posted in Uncategorized and tagged april things to do eureka springs, arkansas springtime, Crescent Hotel, crescent hotel spring, Eureka Springs, Eureka Springs Events, Eureka Springs Lodging, spring deals eureka springs, springtime eureka springs by Amanda. Bookmark the permalink.